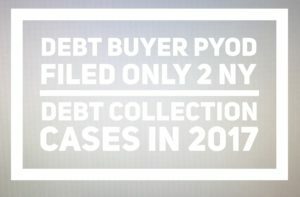 According to the New York State Unified Court System, PYOD filed only 2 New York debt collection lawsuits in 2017. 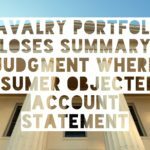 While PYOD has all but ceased filing new debt collection cases in New York, its legacy lives on in thousands of default judgments entered in years past against New York consumers. 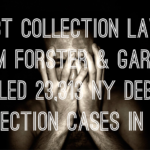 Through its attorneys of choice, Forster & Garbus and Stephen Einstein & Associates, PYOD is actively pursuing and enforcing judgments awarded years ago through wage garnishments and frozen bank accounts. 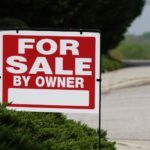 PYOD has been accused of violating federal debt collection laws known as the Fair Debt Collection Practices Act (FDCPA) and is sued regularly by consumers for these violations. The FDCPA is a federal law that regulates the collection of consumer debts. 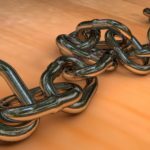 It precludes third party debt collectors from using false, misleading, deceptive and harassing debt collection tactics. 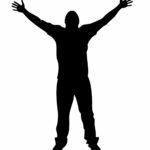 If a debt collector like PYOD violates the FDCPA, you can sue or statutory damages up to $1,000.00 plus actual damages (like pain and suffering) and your attorney’s fees. In FDCPA cases, The Law Offices of Robert J. Nahoum, P.C. doesn’t charge our clients a penny out of pocket.